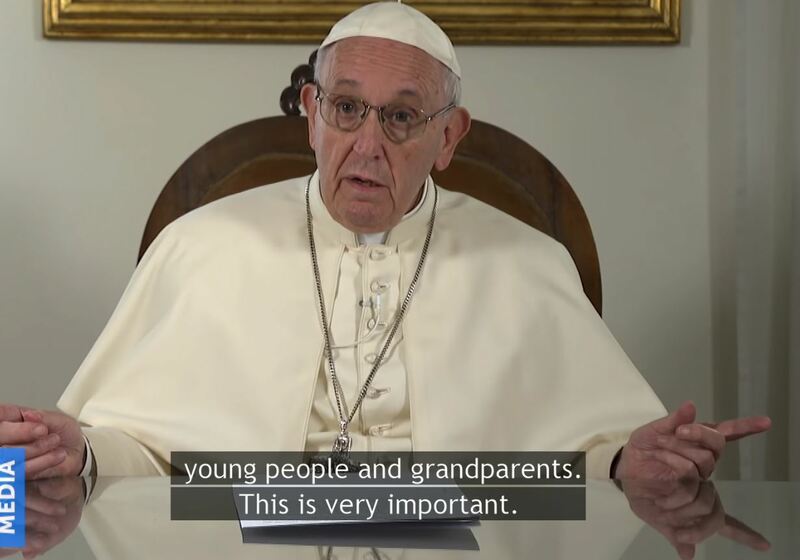 Pope Francis on August 21, 2018, sent a message to the people of Ireland ahead of the opening of the ninth World Meeting of Families across Ireland. In his message Pope Francis offers a warm word of greeting to the Irish people and shares his hopes that the meeting, taking place from 21-26 August, will be a source of encouragement for families. The Pope will be in Ireland on the 25th and 26th. The full text of the message, released in video format, is available below. “As I prepare to visit Ireland in a few days’ time for the World Meeting of Families, I send a warm word of greeting to all the Irish people. I am excited at the thought of returning to Ireland! “As you know, the World Meeting is a celebration of the beauty of God’s plan for the family. It is also an occasion for families from all over the world to meet and support one another in living out their special vocation. 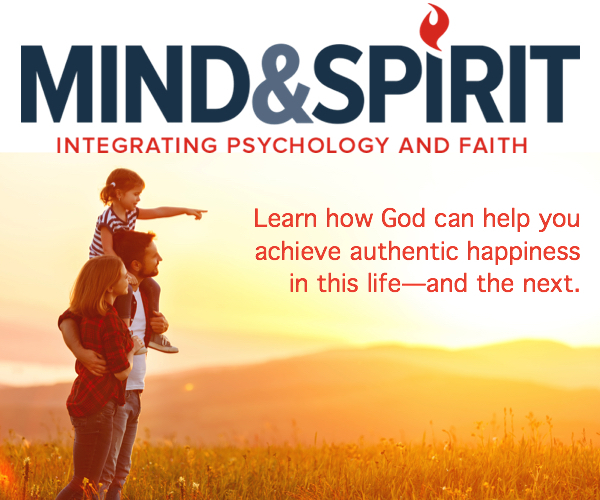 Families today face many challenges in their efforts to embody faithful love, to bring up children with sound values and to be a leaven of goodness, love and mutual concern in the larger community. You know all this. “I hope that this festival will be a source of renewed encouragement to families everywhere, especially those families that will be present in Dublin. May it remind us all of the essential place of the family in the life of society and in the building of a better future for today’s young people. Young people are the future! It is very important to prepare them for the future, preparing them today, in the present, but also rooted in the past: young people and grandparents. This is very important. “Although the specific reason for my Visit to Ireland is the World Meeting of Families, I would like to include all the members of the Irish family. In a particular way, I pray that it may further the growth of unity and reconciliation among all Christ’s followers, as a sign of that lasting peace which is God’s dream for our whole human family. “I know that many people are working hard to prepare for my Visit, and I thank all of them from my heart. I ask everyone to pray that this great festival will be a moment of joy and serenity, a caress of Jesus’ tender love for all families, and indeed, for all God’s children. I assure you of my closeness in prayer, and I would ask you to pray for me. From my heart, I send you my blessing.